This is one of the most famous fossil sites in Scotland and fossils are incredibly rare to collect thesedays. Scotland's most important geologist Hugh Miller, extensively collected from here in the 19th century. 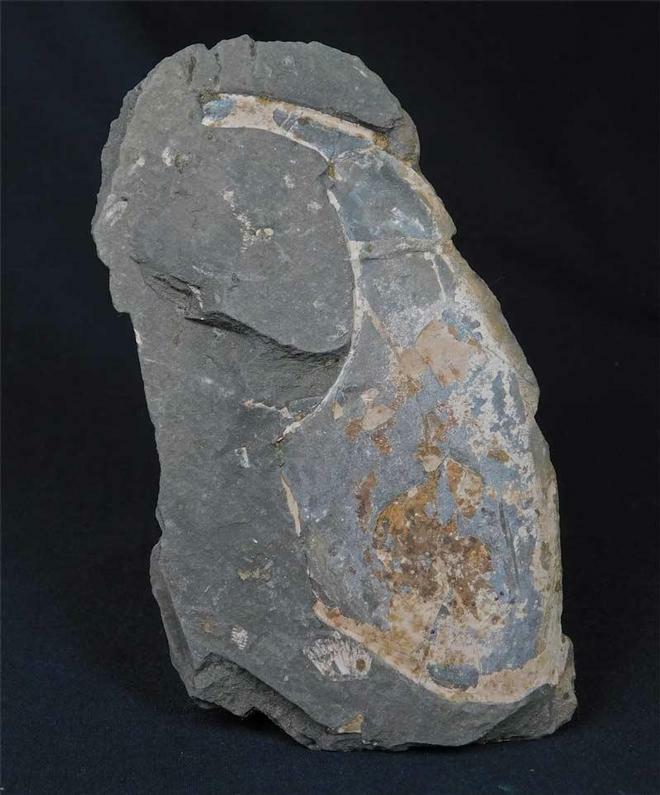 The specimen is preserved in shale and is complete which is very uncommon. One for the serious collector. Approximately 153 million years old. Collected in 1968. 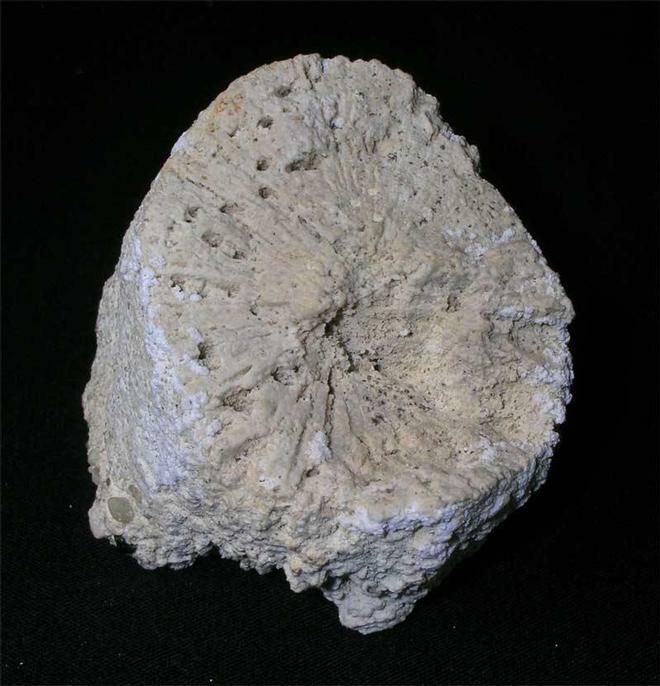 This unusual specimen was checked by Taunton Museum in the early 1980's and they were not 100 per cent sure but suggested that it could be the base of the sponge Venriculites, again, a rarity from Wilmington Quarry. Collected in 1972. 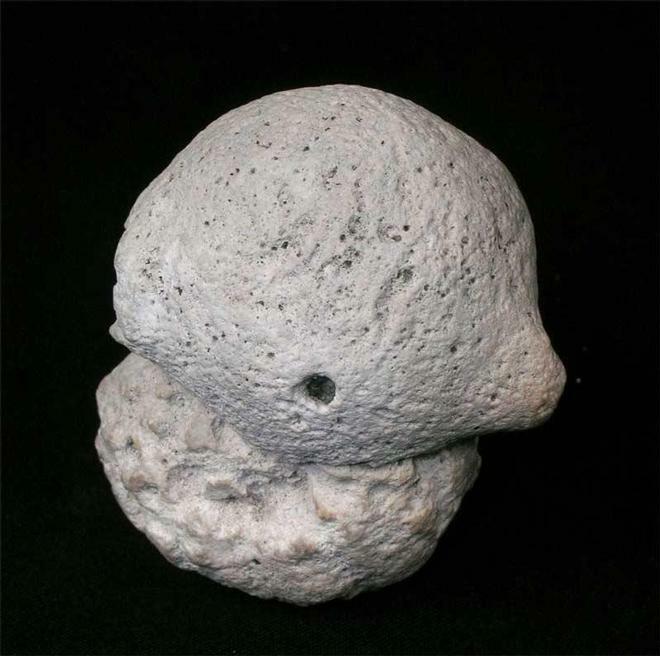 This specimen is part of a coral colony and is very rare from Wilmington Quarry. The specimen has very good internal detail in cross section and will make an important addition for the collector. 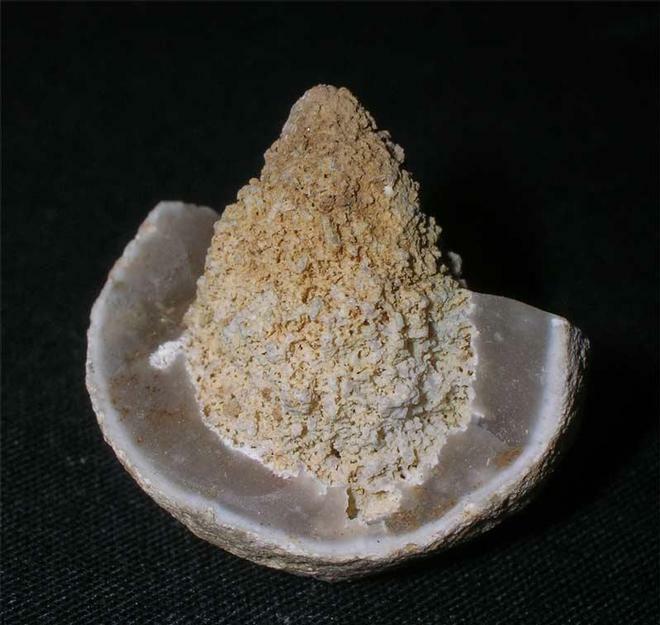 A wonderful example preserved in a small flint nodule. The detail on the sponge is wonderful, especially under magnification. It was discovered in 1983 and has remained in the same collection ever since.